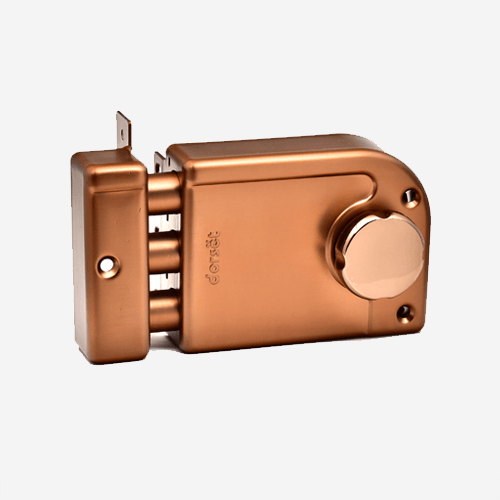 In the world of architectural hardware solutions, Dorset is a name that everyone associates with security, trust, and elegance. 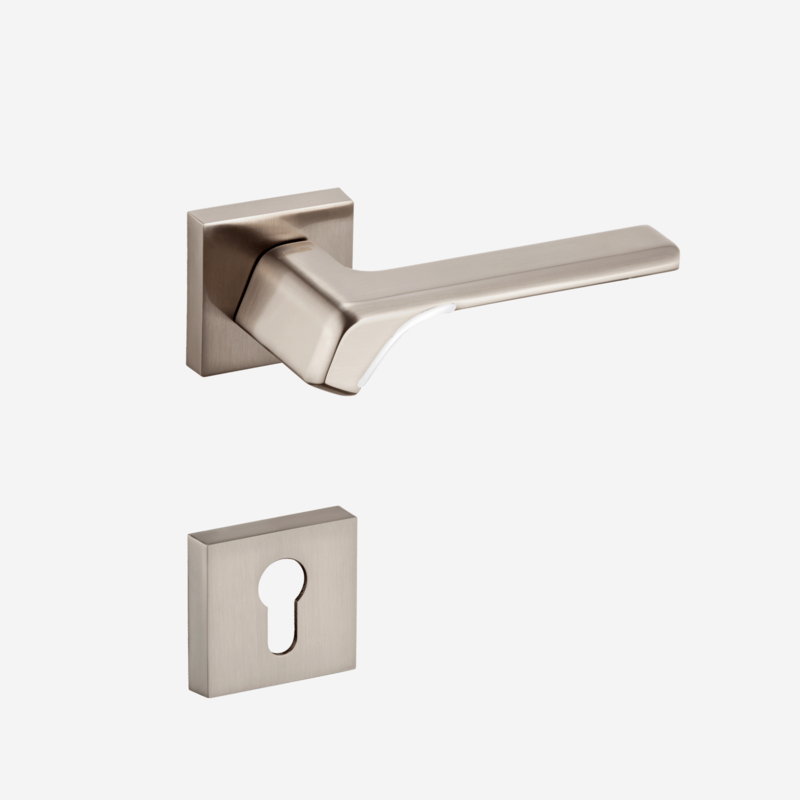 As one of the leading global manufacturers of door-ware, locking mechanism and glass fixtures and fittings, the journey towards earning worldwide recognition is one that has taken constant dedication to innovation, adhering to quality, and a passion for excellence. Our journey began in 1995, when our founder, Rajesh Bansal envisioned a Pan-India venture that would provide home and office owners with high-quality security hardware solutions which would not only bring peace of mind but also a touch of class to their home & establishments. With this vision, the company launched its first lock in 1996 and has, over the next two decades, built up a diverse portfolio of offerings and an equally diverse clientele ranging from hospitality to healthcare, banking & finance and other sectors. 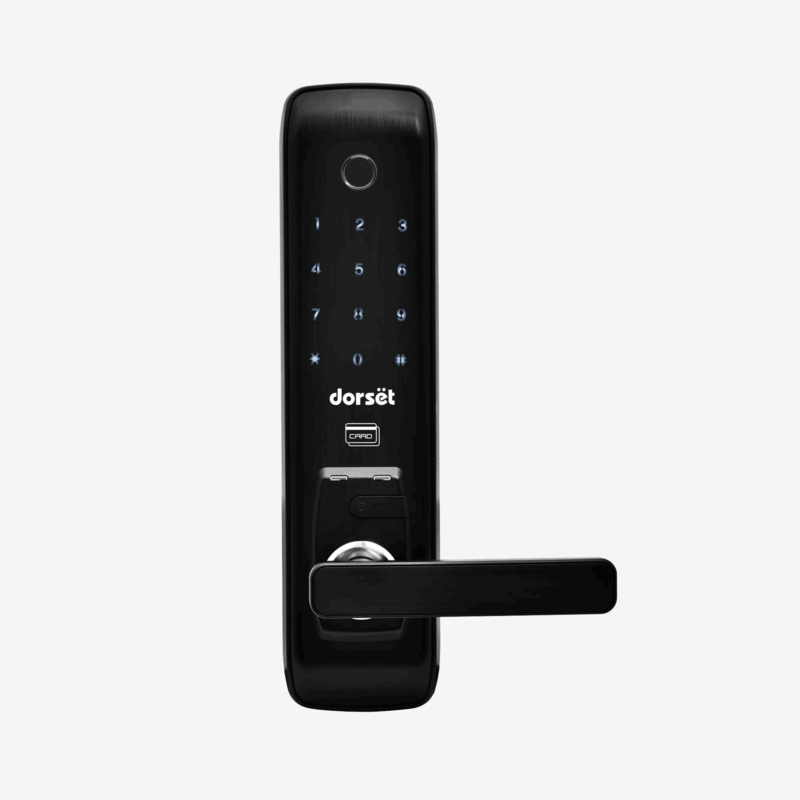 Today, Dorset is a consumer oriented company and a market leader. We have a strong presence in India with over 12000 touch points across the country. We operate a 200,000 sq.ft. state-of-the-art manufacturing plant in Gurugram and employ over 1250 people. Our global reach extends to South-East Asia, the Middle-East, and Africa and our offerings are constantly enriched through global and our own research & innovation center. We believe that our key value proposition is our understanding & commitment to adhere to the highest technological standards and that our popularity is a testament to our strong manufacturing capabilities, customer-centricity, and best-in-class sustainable business practices. We are led by a young, enthusiastic and forward looking second generation management, and continue our upward trajectory with a shared vision of delivering both excellence and trust.